We offer quality products at competitive prices, and provide a service to meet your need, to avoid downtime and minimize maintenance cost by extending the following capabilities of service. 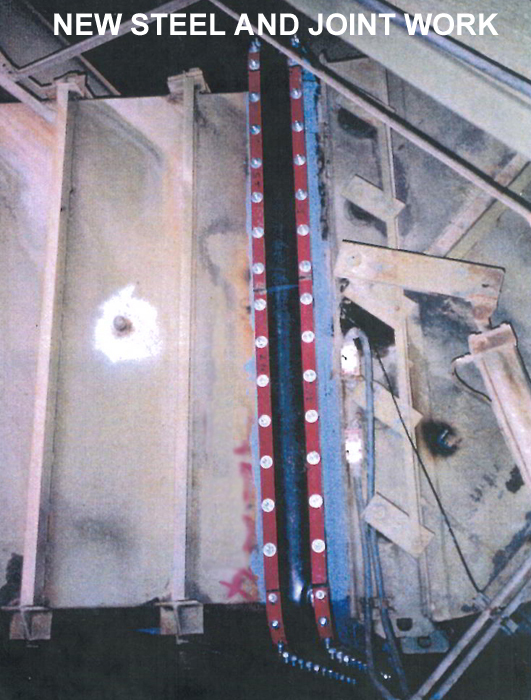 INSPECTION:We can make field inspections of your expansion joints and provide written reports of our findings. Based upon our capabilities and product knowledge, we will recommend a cost effective product to meet your requirements. DESIGN: We custom design the product to suit your need to get the right product in the right application with consideration of temperature limits, chemical compatibility and movements. 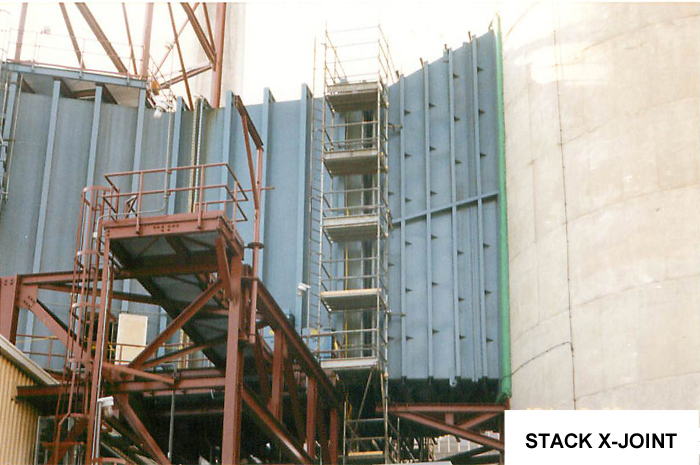 FIELD ENGINEERING: We review specific problems, discuss options for installation with consideration of existing steel framework and fastening design. 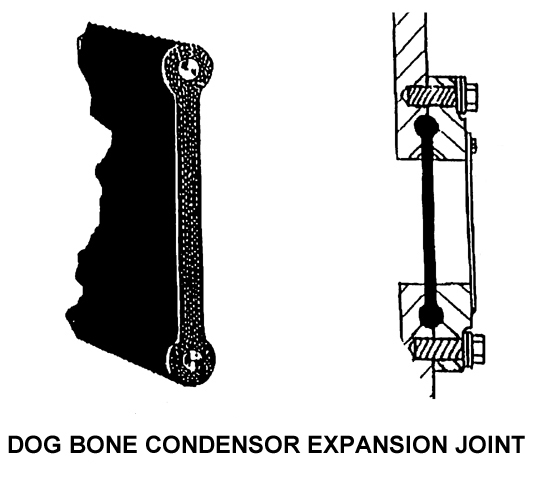 After collection of all data and measurements we will submit drawings giving all details, including expansion joint construction, for your approval. 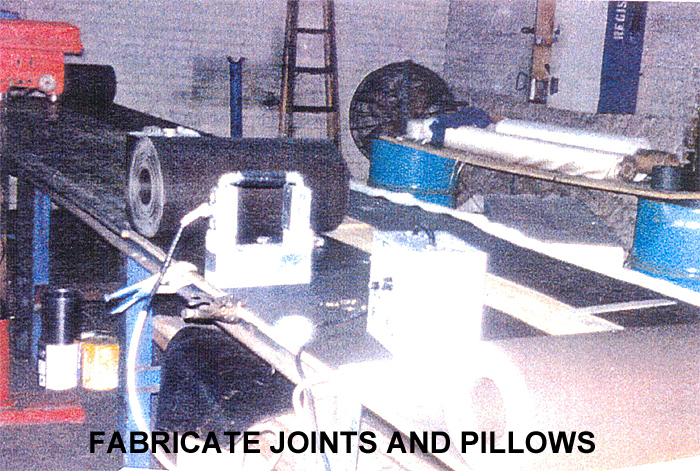 INSTALLATION: We have fully-experienced installation crews with knowledge of all type expansion joints. 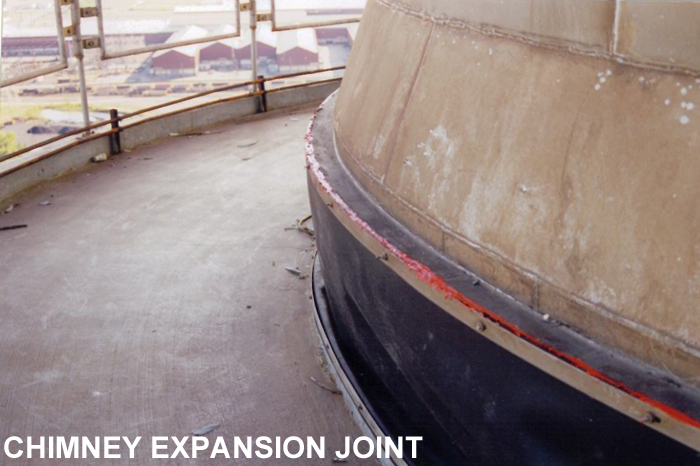 Our selection of expansion joints meets all standards with quality manufacturing. 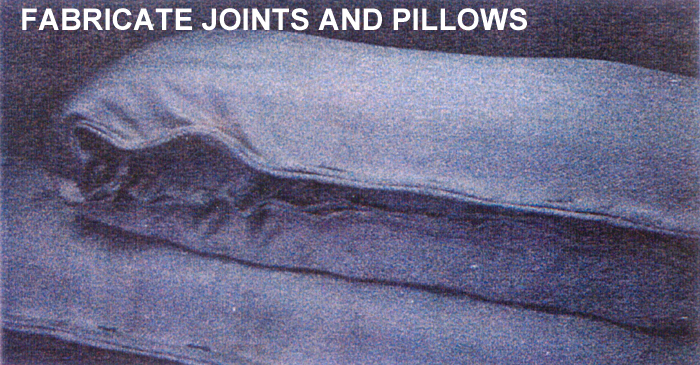 Our premier suppliers of fabric expansion joints serve the Power Generation, Steel Production, Pulp and Paper Mills, Cement Plants, Refineries, Chemical Production, Wood Processing, Byproduct Incineration and Gas Turbine Industries. 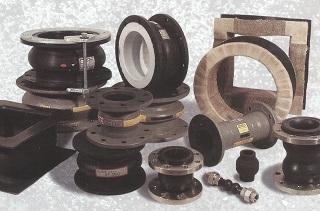 Our complete product line will meet any application ranging from Economizers, FGD and Stack Breeching Ducts. Compounds include Neoprene, Chlorobutyl, EPDM, FKM, PTFE and Alloy Foil Barriers to meet any temperature or chemical challenge. Reinforcement -Reinforcement materials include alloy wire, fiberglass, aramid, polyester, and flame retardant meta-aramids in either knitted or woven construction. 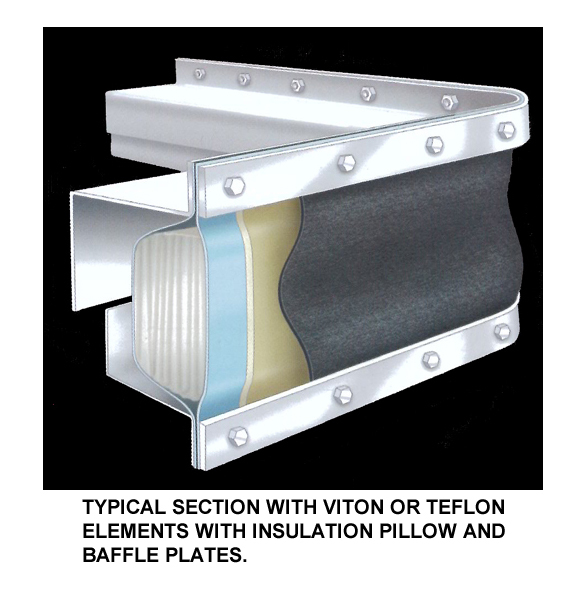 Insulation -High temperature insulating materials include engineered coated fabrics, needled fiberglass, silica and ceramic blankets. Our complete line of sealing technologies coupled with thermal management products unite to create the most flexible, cost effective and longest lasting expansion joints on the market today. 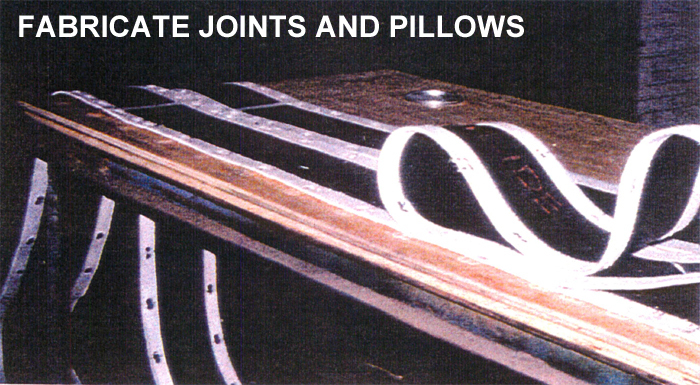 Rubber Expansion Joints - Rubber expansion joints provide a time-tested way to convey fluids in both pressurized and vacuum systems. 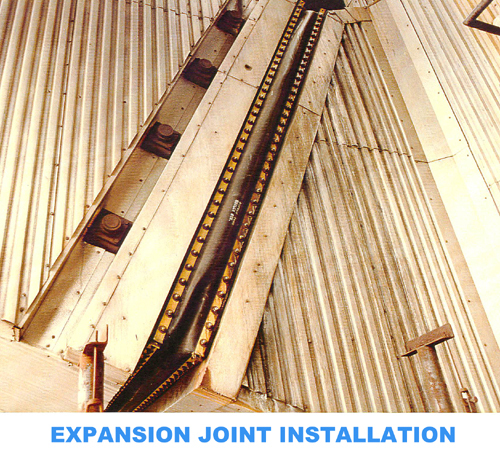 Click here for an Expansion Joint Data Sheet. We look forward to the opportunity of servicing your needs.